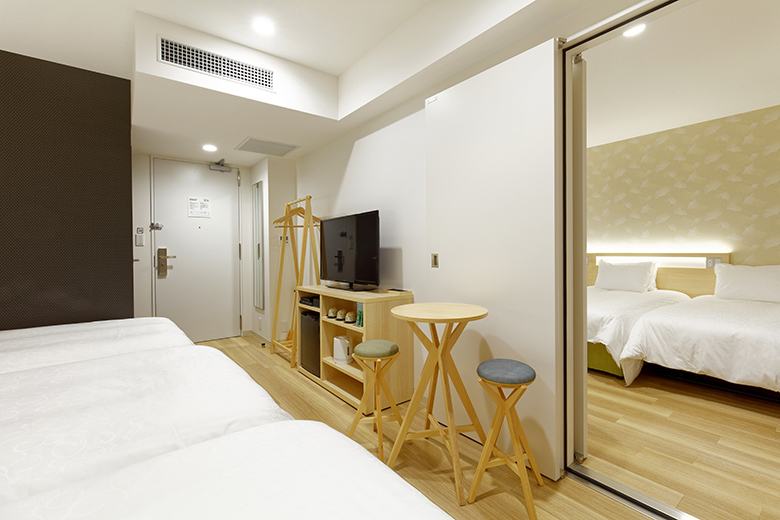 Located five minutes on foot from the popular tourist destinations of Dotonbori and Shinsaibashi-suji shopping streets, it’s the perfect location to see the real Osaka, with limitless dining and shopping opportunities. 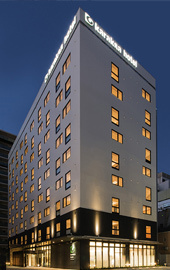 Umeda and Shin-Osaka stations are also nearby, making the hotel an ideal base for sightseeing in Kyoto, Nara and Kobe. A convenience store is within one minute's walk. Also, the Dotonbori Shopping Arcade and Shinsaibashi Shopping Mall are both about five minutes away. For details, please ask at the front desk. A Seven Bank ATM is available in the convenience store five minutes' walk away. The convenience store and post office have ATMs that accept foreign cards. For details, please ask at the front desk. Is there a hotel shuttle bus? 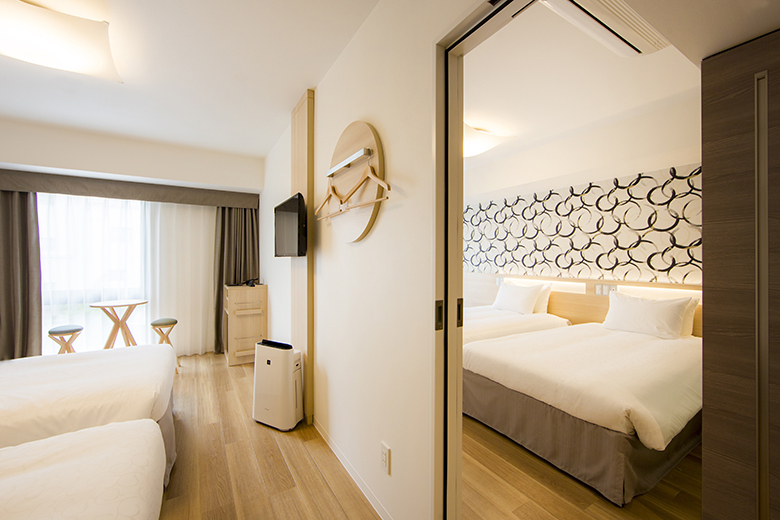 We offer a shuttle bus service that connects Kansai International Airport (KIX) with three karaksa hotels in the Osaka area. Please see here for details. 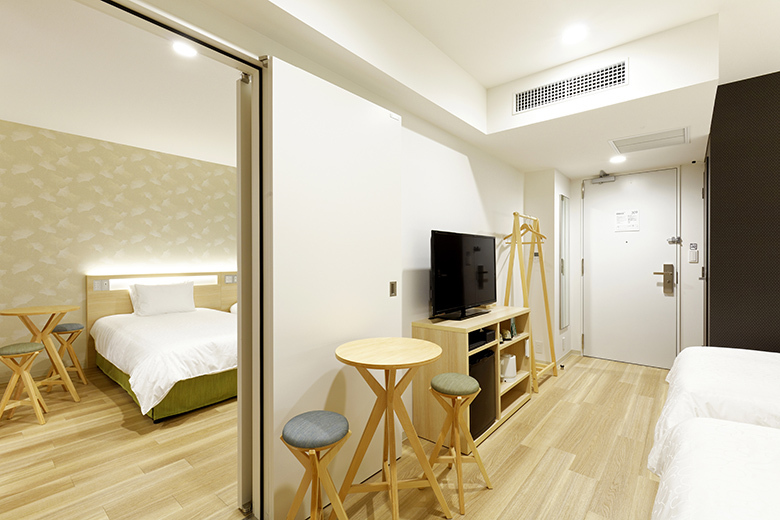 We have one space available for disabled guests. If you wish to use this space, please contact us in advance.